Backed by years of industry experience, we are engaged in offering a premium quality range of Screw Conveyor. 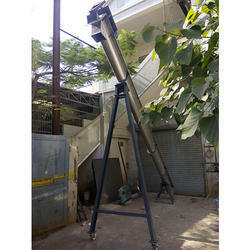 Being the foremost company, we are offering an exclusive array of Conveyor Horizontal And Vertical. Our offered array is famous for its attractive functions. 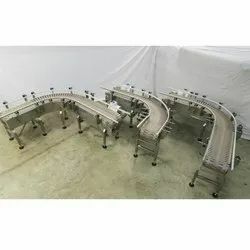 Conveyor is used to transport goods from one place to another place (Horizontal-Vertical-Slant) mainly used in Chemical, Pharma & engineering industry.This can be supplied as per customer requirement. We introduce easy VATOR the revolution in vertical conveying !